Wow. You guys?! 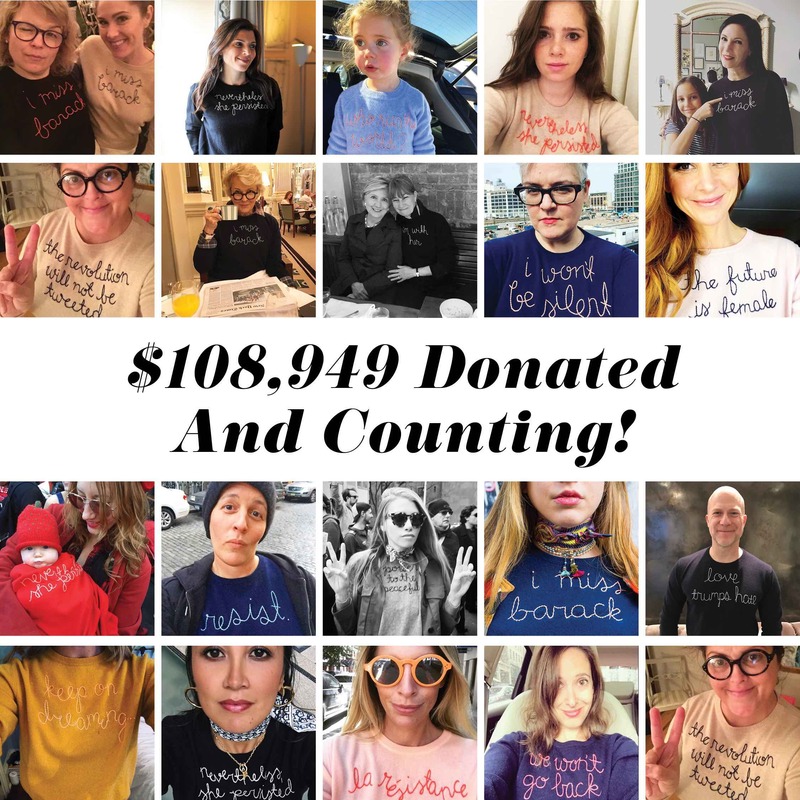 We just tallied up all of the donations we've made this year from our Resistance sweaters and found out that it's over $100k!! We are thrilled and can not thank you all enough for not only lending your voices to the fight against injustices, but also for giving back to so many amazing organizations that are battling the egregious acts of this administration daily. Orgs like the ACLU, Planned Parenthood, The Sierra Club, Every Mother Counts, Women One and many many more! You can still place your order with us in time for the holidays and help get this number to rise even higher! 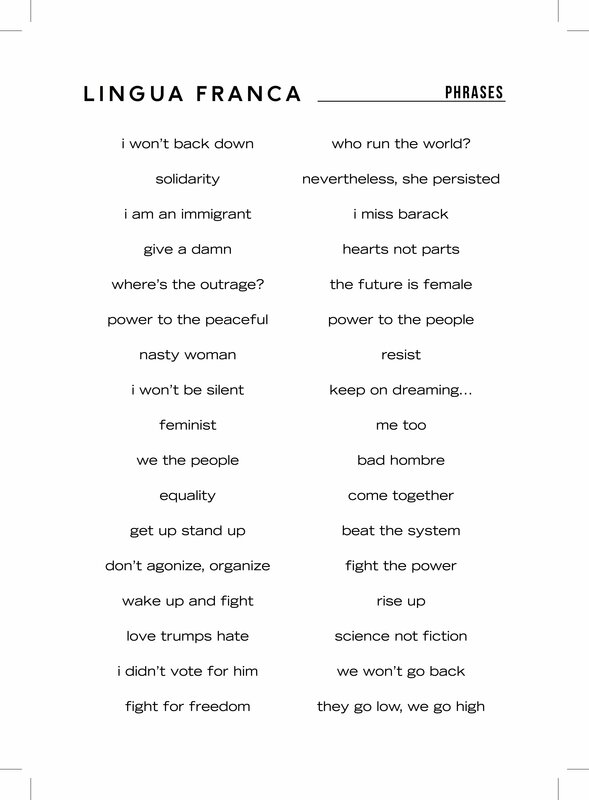 For every resistance sweater purchased, we donate $100 to a charity of your choice. 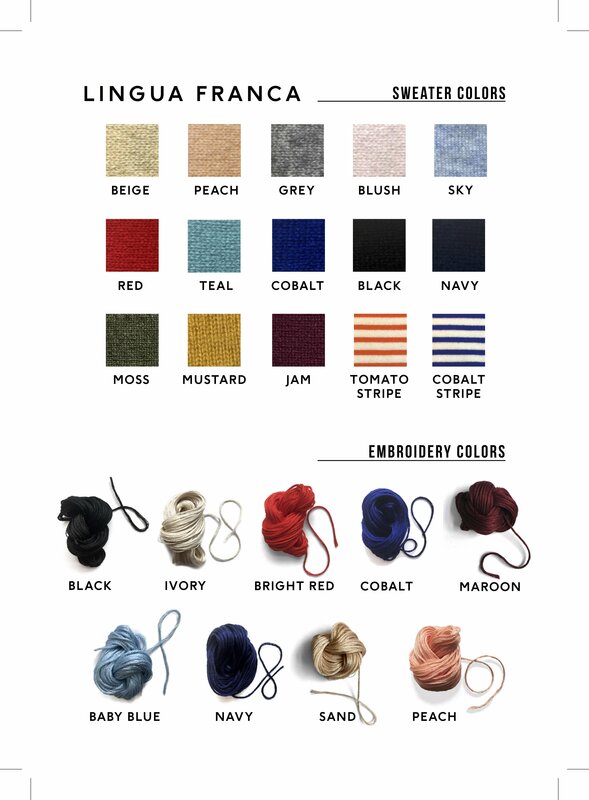 The perfect gift for the resisters in your life - a one of a kind LF cashmere and support for those fighting the good fight in these trying times. It doesn't get much better than that! They're going fast so get your's while you still can! 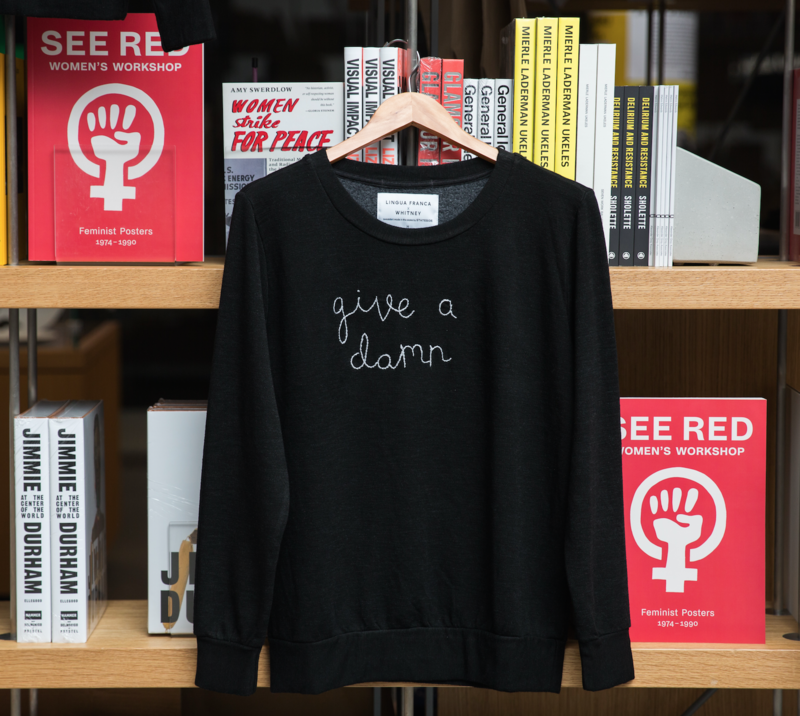 Inspired by "An Incomplete History of Protest" exhibition, choose from "Solidarity" or "give a damn" on a super soft Stateside sweatshirt. 100% of the proceeds go to the Whitney Museum and it's programs.